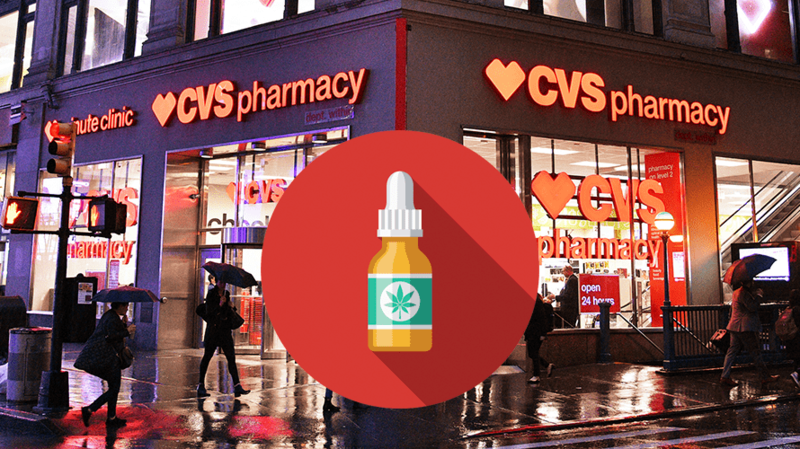 CVS has begun carrying CBD products in 7 states. The California-based CBD brand Medterra is about to get more mainstream visibility, thanks to a rollout in a major pharmacy chain—and some clever digital advertising. This week, CVS Pharmacy began stocking the shelves of 500 stores in seven states (California, Colorado, Illinois, Indiana, Kentucky, Maryland and Tennessee) with products that have CBD, or cannabidiol, which has become increasingly popular with consumers for treating a variety of ailments including pain relief, sleep difficulties and anxiety. Medterra, one of the first CBD brands entering CVS stores, will be selling its topical cooling cream, which uses a combination of CBD and other ingredients. And according to Medterra CEO Jay Hartenbach, entrance into one of the largest chains of drugstores could help familiarize shoppers with alternatives to pain-relieving drugs. Others arriving in CVS stores include Curaleaf, a Massachusetts-based company also known for its marijuana products. Founded in 2017 and based in Laguna Hills, Calif., Medterra has 71 employees and sells a variety of CBD products extracted from hemp grown in Kentucky. In addition to pain creams, it also sells tinctures, gel capsules and isolates. The company’s CBD products are also used in foods from other brands, such as in coffees and shakes from the Chicago-based chain Protein Bar. Terms of the deal were undisclosed, though CVS did confirm the news. As part of the rollout, Medterra’s products will be placed on end caps in the front of the store, giving the creams key visibility. Medterra also plans to use digital advertising to draw people in, marking the first time the company has used ads to drive consumers anywhere beside its own ecommerce website. For the campaign, Medterra is working with the mobile ad platform Cluep to geotarget ads to anyone within three miles of a CVS that might be interested in a limited offer coupon. 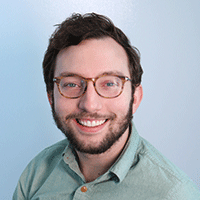 The campaign will also retarget consumers near select CVS locations who have posted on public social media accounts asking for recommendations of CBD products. Hartenbach said CBD in CVS stores is a “natural fit” in showing off one of the brand’s flagship products. “For us at Medterra, who have been working so hard and refusing to cut any corners, working with a respected retailer like CVS is confirmation we’re doing the right things as a company, but it really is for the overall industry,” he said. Current sales of Medterra products are around $4 million. However, the company expects this will balloon to $92 million by the end of the year, due to large retail rollouts across the country. Medterra is already looking beyond pharmacies and towards the grocery sector. In May, a major grocery chain will begin carrying one of the brand’s edible CBD products. Hartenbach declined to disclose any other specifics. As an industry, CBD is still fairly new, and that poses challenges, like educating the public on what it might be used for and how it differs from other products such as marijuana, which is still only legal in several states. It’s especially tricky since CBD brands still can’t advertise on social media channels and also have to be careful with how they describe their purported benefits. Last week during the South by Southwest festival in Austin, Texas, CBD brands attempted to reach a major audience by sponsoring break rooms, parties, meditations and even a concert series in order to help blend the CBD dialogue into the mainstream culture. For its part, Medterra created the “Wellhaus” in downtown Austin, where between 2,000 and 3,000 people visited to learn about products, drink CBD-infused cocktails and participate in a yoga session.